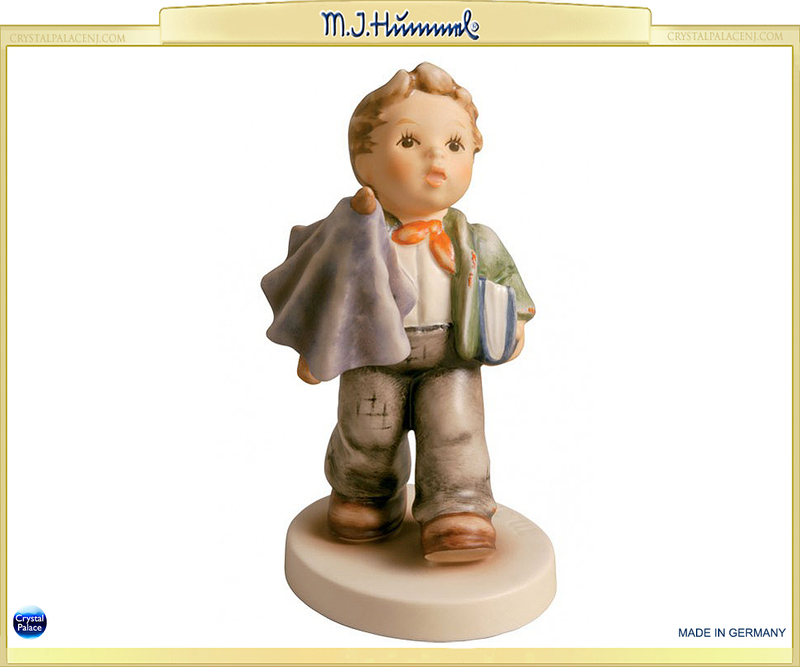 HUMMEL #420/4/0 This M.I. Hummel classic has been re-introduced for the first time in Trademark 9. Available now!